PTA’s most valuable and important resource is its volunteers. 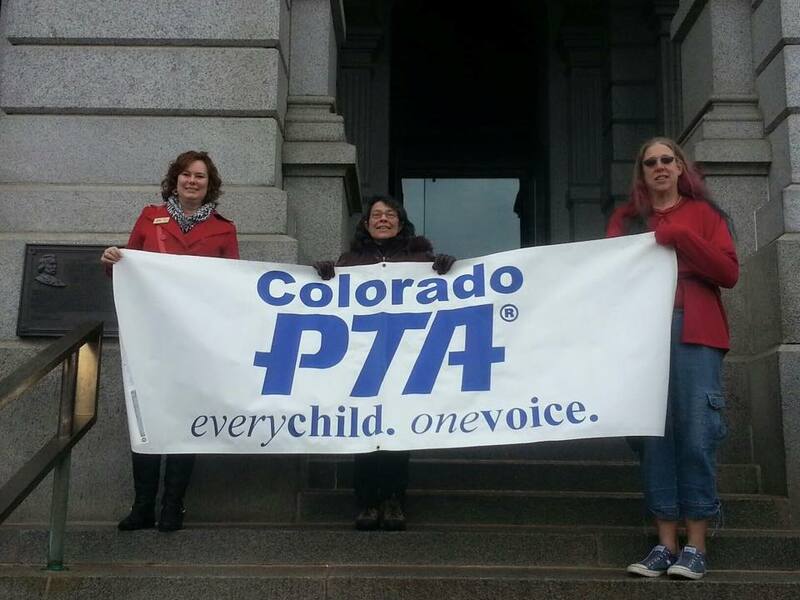 Volunteer resources allow Colorado PTA to provide the support services for all of us to achieve our mission of being advocates for children. Please be a State PTA volunteer! We can accomplish so much more for all Colorado children with an active volunteer base. We can be the ones to make a difference for all children! Sign up to be a State PTA volunteer or recommend a friend! Yes I can help translate English into another language.